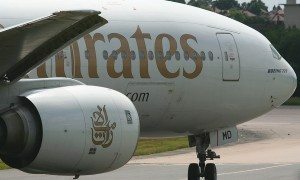 Malaysia Airlines marked the start of its codeshare agreement with Emirates last week, with both carriers placing its codes on the Kuala Lumpur-Dubai route, as well as other routes under the codeshare agreement. 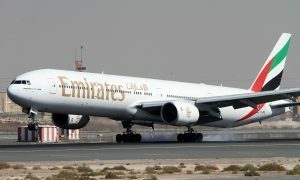 The service to Dubai will be operated three times a day on the Boeing 777 and once a day on the Airbus 380. The agreement, which was announced early December 2015, is one of Malaysia Airlines’ largest codeshare agreements and opens up a host of new destinations for customers by providing unprecedented access to Emirates’ network and Emirates access to Malaysia Airlines’ network in Malaysia, South East Asia and Asia Pacific. For Malaysia Airlines’ customers, this will include over 30 South American and European destinations including Rome, Paris, Zurich, Geneva, Stockholm, Madrid, Barcelona and others, which will be introduced progressively over the next few weeks as regulatory approvals are obtained.